College is an important time of transition for over 21,000,000 young adults every year. During this transformational period, some students turn to alcohol and drugs as a way to cope with new social and academic pressures. 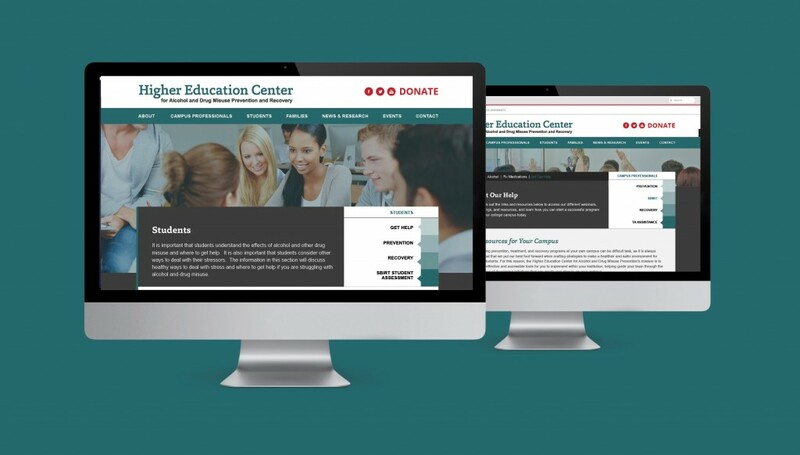 The Higher Education Center for Alcohol and Drug Misuse Prevention and Recovery (HECAOD) helps college and community leaders develop, implement and evaluate programs and policies aimed at reducing alcohol and drug misuse, and improve collegiate recovery services. Thanks to the collaboration between The Ohio State University College of Social Work, College of Pharmacy, and Office of Student Life, HECAOD has become a leading example of collegiate programs for alcohol and drug misuse prevention – impacting students nationwide. 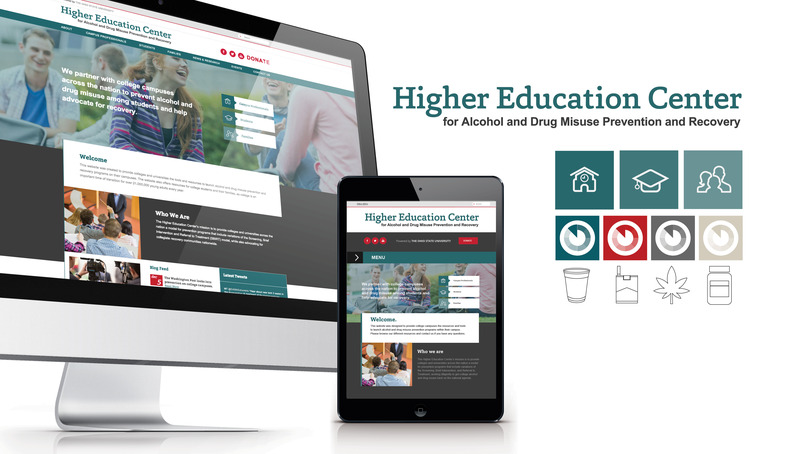 To lead this initiative, Origo Branding Company collaborated with the HECAOD to create their new website, developing a an online hub to connect the primary audience of campus administrators with resources, technical assistance, and education that will help drive alcohol/drug misuse prevention on campus. 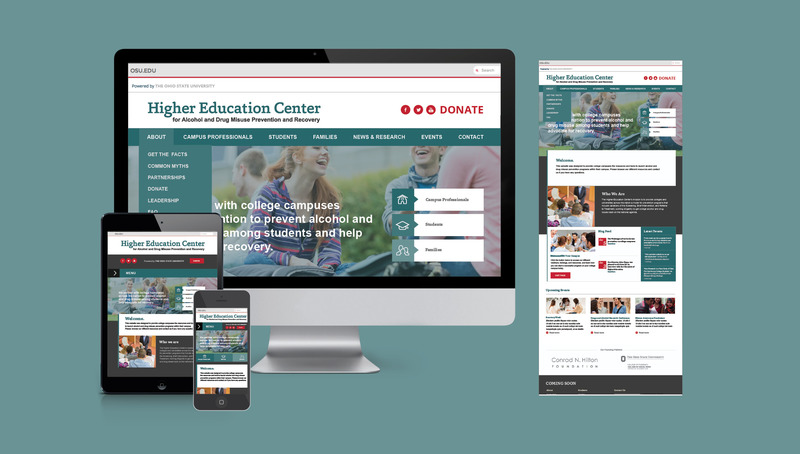 As the program strives to engage students and faculty on prevention and recovery strategies, we were excited to make this the most accessible tool by creating a responsive web design that allows users to have an optimal experience on mobile, tablet, and desktop devices. In conjunction to the responsive design, optimal site architecture and user navigation were also developed to maximize the overall user experience. 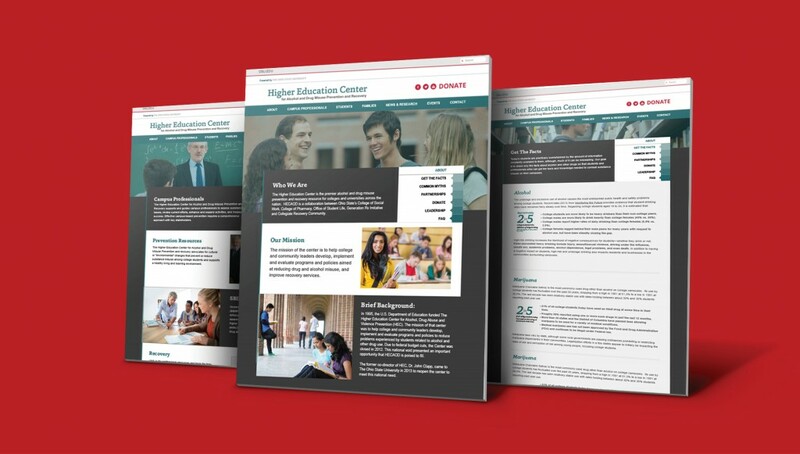 Thanks to the help of the HECAOD team, we were able to refine all educational materials to allow the site to function as a research tool and online resource to assist various campus prevention programs. The site is also designed to help students and their families who may be experiencing the negative effects of alcohol and drug misuse. We also supplied the site with a user-friendly content management system and added an upgraded SEO strategy and Google Analytics with the purpose of generating the best experience for all website users. At Origo, we love working with local organizations, such as The Ohio State University, which are dedicated to making a difference in the lives of young adults. We are proud to launch such a powerful website with so many tools and resources capable of positively impacting people’s lives. Be sure to visit hecaod.osu.edu to experience the new site and to learn more on alcohol and drug misuse prevention and recovery.